What an amazing book. I had no idea about Nike until I read this. What a book. Buck Knight's grit and determination. What a guy. Complete new view of Nike and great read for entrepreneurs who are stuck in the daily drudge of making it work. Genuinely gutted this book is over. Well written. Laughed, smiled and genuinely cried... Fantastic. 10/10. Never really knew about the history and origins of how the Nike brand started - what a story! Better than I expected, listened in 2 days! 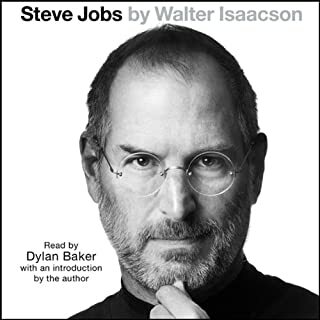 At first I was skeptical about listening to another autobiography, but I loved this. Following Phil Knight’s journey has taught me so many things about resilience and following your own interests. The performance was also superb- 5 stars all round. Hooked from first to last sentence! 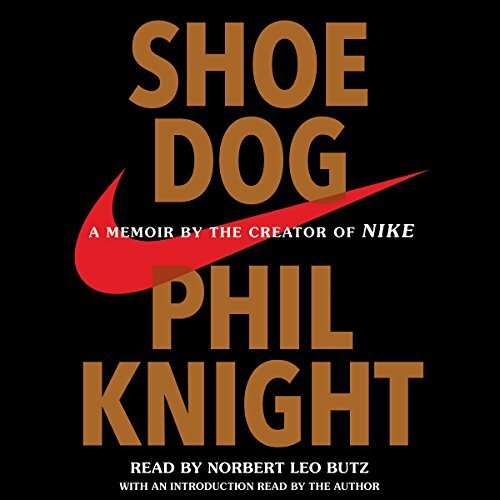 Everyone seems to know Nike but having listened to Phil Knights account of the humble beginnings to the worlds most recognised sports brands and everything in between, makes me understand Nike. 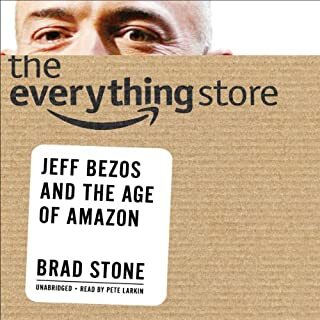 Fantastic book to listen too, a great companion on a long road trip or holiday and I would highly recommend it to any budding entrepreneur who has a dream. Best business book I have read, really interesting history of Nike and Phil Knight is definitely one of the good guys. This is an exquisitely written and riveting story. Perfectly performed it's inspirational and hugely entertaining. 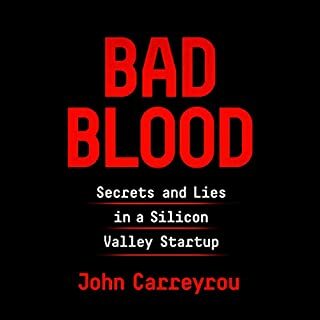 Great book outlining the highs and lows of starting a business and all that comes with it. For anybody starting a business or just has a general interest in anime, I highly recommend this. It really touches my heart and mind while joining the author through his success and struggles and his humble display to a remarkable journey. It reminded me to continuously think about me purpose and what i want to be remembered for. Very interesting book. I very much enjoyed learning the history of such an iconic brand. Fantastic narantion also! One of the most amazing stories ever! One of the most amazing stories told by a truly inspired entrepreneur. Delving into the why a peraon does anything remotely crazy, Phil is able to uncover some of those common threads that made his crazy idea seem like an inevitable outcome. Written and told with poetic grace! 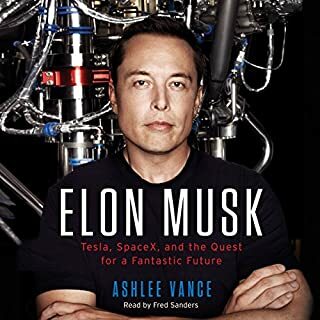 The best audiobook. Great story telling that is all very both inspiring and strangely reassuring. Great insight into a great story of persistence and determination. “Don’t settle for a job or career, Find your calling”. It is great to hear the story of shaping up of a giant we know of today; NIKE. It is easier to see the company as it stands but having look in the beginning and the long road it has travelled is just amazing. 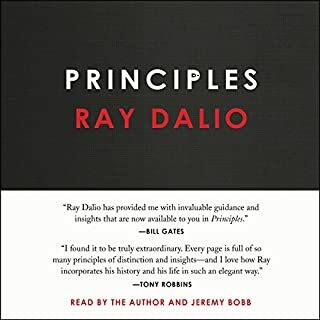 Phil talks about a number of success stories in the book but also keeps in the mention of failures, which should serve as good lessons for inspiring businessmen, it just goes to remind that with success come failures or vise versa. Great job by the narrator. All in all a worthy listen. This book is more than insightful it’s truly raw. It shows the most realistic portrait of what it takes to build a unique amazing company like Nike. The level of detail and writing style is better than most fiction novels. A MUST read/hear. Wonderful story of a made made world wide wonder. 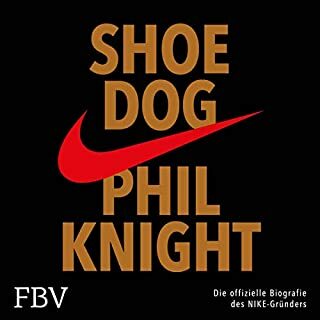 I never heard the name of Phil knight before the book. What a humble man. A fantastic memoir! Loved it from the very start through to the humble and reflective end.